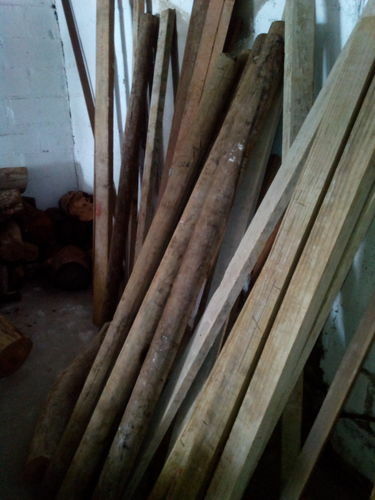 Raw & rotting log storage in the workshop? A friend and are starting a workshop. Exciting times. Our first steps though have been to move materials, tools, and junk, that we had in numerous locations into this shed / warehouse. He’s a tree feller. Through that and through liking the ‘weathered’ look on materials he’s gathered a bunch of logs, rounds, used fence posts, etc., that i’m worried about being in the workshop. Basically because of cross-contamination concern, whether fungal infection or insect infestation (etc?). 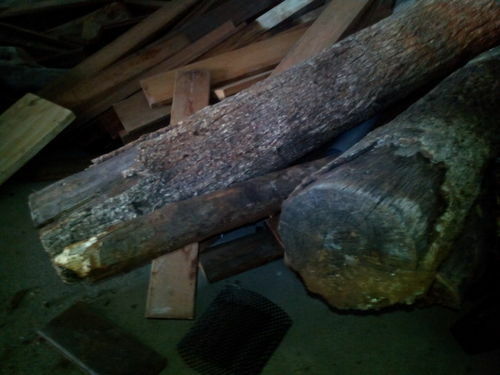 I don’t want to bring my dry lumber (or newly purchased wood stock) into the room if it’s going to rot because of it. Nor do i want for all furniture made in the workshop to be doomed to a short lifespan or possibly infect customers’ homes. So i’m asking here whether it’s really that big of a deal? 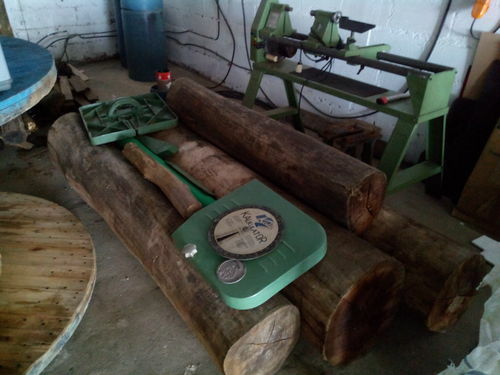 My own ‘raw’ wood (logs) like this, i’ve never brought into my work space or home. But have i been overly cautious this whole time? 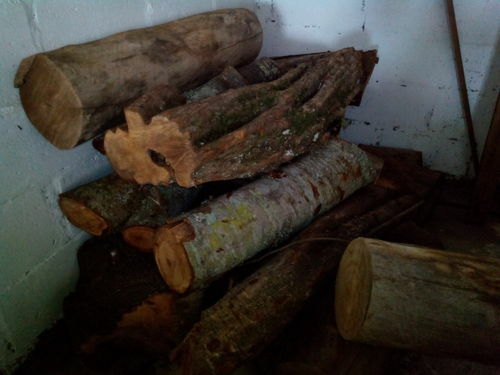 Most of the logs have been stored outdoors for various amounts of time. Some have bark, some not. Some have visible microorganism growth, some not. We’re not talking bracket fungus fruiting bodies. But blackened exterior; green moss and lichen on the bark; weathered away grain; differential discolouring. Some are also still quite wet, so they’re being stored for drying which brings up another whole question. Is that going to raise humidity in the room and rot things even faster, rust metal items, etc? Any insight / experience would be appreciated. I really doubt that moisture transpiration from the wood would adversely effect the room humidity very much if at all. A fan or something to circulate the air would probably be prudent however. 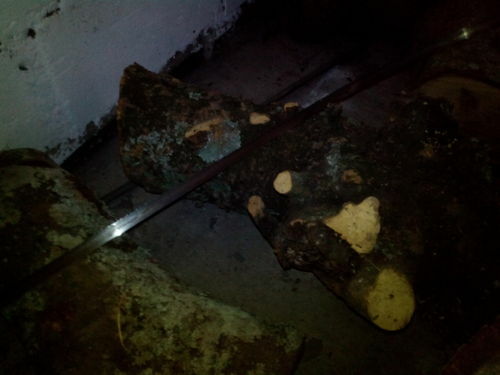 But bringing in bugs and critters inside the wood may be a concern given the condition they were stored in previously. It doesn’t take long for them little buggers to get into wood, particularly when in direct soil contact. From the pictures, it looks like you have quite a lot of wet wood. That amount of wood would certainly release a lot of moisture into the room. I noticed you are in South Africa. I would store the wood outdoors on a raised platform, covered with a tarp and a fan for circulation. Bug infestation would be a big concern of mine. I agree with other posters, store outdoors of the ground, shelter overhead and plenty of airflow. 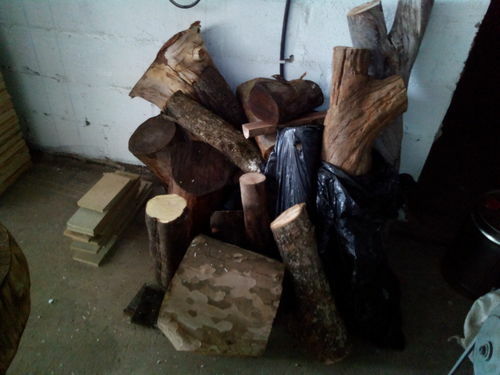 I would not store them inside my shop due to the high likelihood of insects that can transfer to other woods or projects.